Setting up your smart home from Team Knowhow. We'll give you a demo of your new smart technology and show you how to save time and money. Remove the transit bolts and connect your appliance to electricity and water supplies. Level the appliance and check that it's fully working and operational. Take the packaging from your new appliance away. If you purchase our removal and recycling service we'll also take your old appliance away. Connect your appliance to your home Wi-Fi connection and install relevant apps on your smartphone or tablet. Give you a demo of the smart features and functionality of your new smart appliance. Our delivery & install experts will ensure your new smart thermostat runs alongside your existing boiler or heating system. We'll also set up the controls on your tablet or smartphone, so you can check on things at any time. Install your new thermostat or replace your existing one as required. 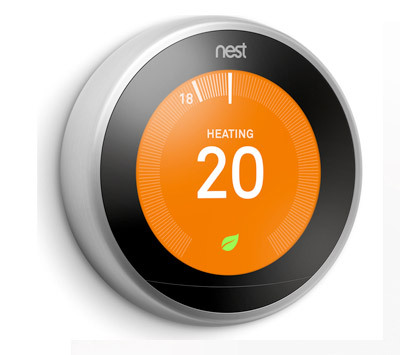 Set up your new thermostat so that it runs alongside your existing boiler or heating system. Connect your thermostat to your home Wi-Fi network. Set up your thermostat on your mobile device or tablet. Give you a demonstration of the thermostat control. Install your new smoke alarm or replace your existing one as required. 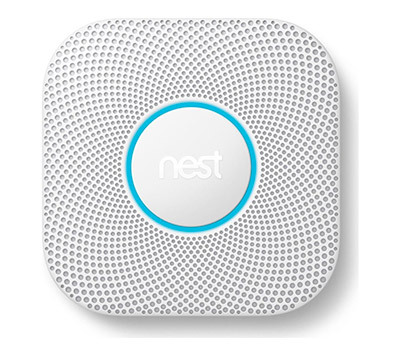 Set up your new smoke alarm. Connect your smoke alarm to your home Wi-Fi. Set up your smoke alarm on your mobile device or tablet. Give you a demonstration of the smoke alarm control. 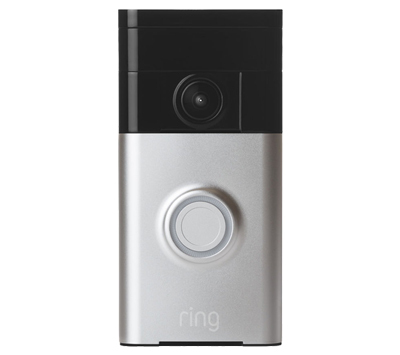 Install your smart doorbell to your doorframe, connecting any existing wiring if required (battery powered versions are available). Connect the doorbell to your home Wi-Fi network. Download the relevant app and Set Up your user account. Demo the functionality and show you how the app works. Show you how to connect additional compatible products in the future. Connect your starter kit to your Wifi and download the latest firmware updates. Install the different elements in suitable locations around your home. Download the app and show you how it works. Explain how to add additional products to your new kit in the future. 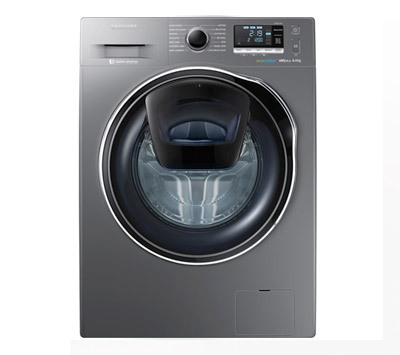 Connect your Samsung Smart Things hub and download the latest firmware updates. Survey your home to find the best locations to install your motion & presence sensors. Install sensors throughout your home. Download the app and show you how it works. For example, we can programme your lamp to come on when the front door opens. Explain how to add more sensors in future and what other sensors are available. Booked your smart installation from Team Knowhow? Good choice! You're one step closer to having the latest smart technology set up in your home. Before we arrive to install your new smart product, there are a few things that you need to get ready to ensure that we can deliver a quick and hassle-free installation service. During the call, we'll run through a few questions with you so that we can ensure we provide a successful installation. We'll confirm the date of installation, which will usually be arranged within 7 days of your call. If you haven't already done so, please call us on 0344 561 0046 to book your smart installation. Before you call us, please ensure you have your full order details to hand. Your order details can be found in your email confirmation. A suitable space on your doorframe to install your new doorbell, complete with existing wiring if required. 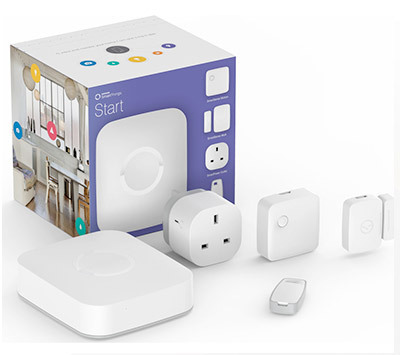 Add installation at the 'confirm basket' page when you order a smart appliance online at Currys.co.uk. Already have a smart appliance and want it installed? Call our Team Knowhow Contact Centre on 0344 561 1234. Please have your card details to hand when you call. Ask a store colleague to book the installation service when they arrange delivery of your new smart appliance on a day to suit you.